As of 1997, there were about 21 million people in Malaysia. The population is difficult to sum up in general terms because there is not one group but many, all coming from different backgrounds, histories, and ethnicities. The estimated population of the country is 62 people per square kilometer, which is much less dense than other comparable Southeast Asian countries. More than half of Malaysia’s population lives in the urban areas, and the trend seems poised to continue. Migration from rural to urban areas is high. Malaysians generally enjoy talking to people, and most of them can be described as friendly and warm. As a rule of thumb, Malaysians enjoy socializing, particularly with people who come from different cultures—they are fond of exploring other countries’ traditions. Malaysians are also genuinely faithful to their own religious beliefs. They put both time and effort into participating in religious festivities that demonstrate their beliefs. Malaysia is home to many hundreds of colorful festivals, celebrations and social events. Aside from the cultural beauty of these practiced displays, Malaysia also boasts natural beauty throughout its landscape. Malaysia mixes some of the most vibrant cultures, most wonderful people, and most fascinating tourist attractions. These are some of the many reasons that foreign travelers flock to Malaysia. The colorful music, dance, architecture, food and music are, to a certain degree, just a part of everyday life as it is experienced in a country that has been influenced by so many cultures. Malaysia has sights, sounds, and tastes that will delight even the pickiest tourist. Malaysia is located at the center of Southeast Asia and has a total land area of approximately 333,000 square kilometers. Its climate is humid, especially in the highlands, and there are only two seasons. Rainy season lasts from September until December, and the rest of the year is hot and dry. Malaysia has two distinctive parts: East Malaysia and Peninsular Malaysia. Forests in Malaysia are tropical rain forests, which are rich in valuable natural resources and wildlife. Malaysians take pride in the many beautiful types of scenery that are a part of the landscape. 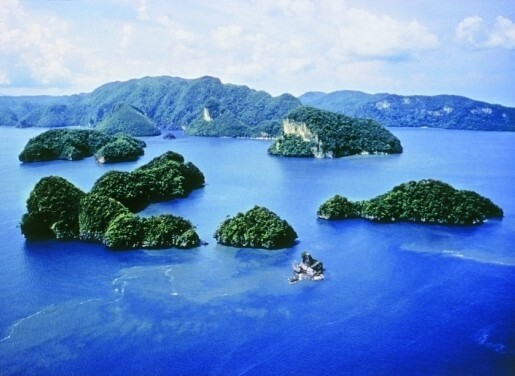 The early descendants of the Malaysian peninsula arrived in the current country between 2500 and 1500 B.C. There was initial contact with the Indians and the Chinese, which was one of the factors that contributed to the spread of Islam in Malaysia. Malaysia’s most significant portion of modern history dates back from the early 20th century, a time period that was crucial to the country’s development. The gross annual income of this country has grown to around 10 percent annually since the 80’s, and with economic security has come increased political confidence. 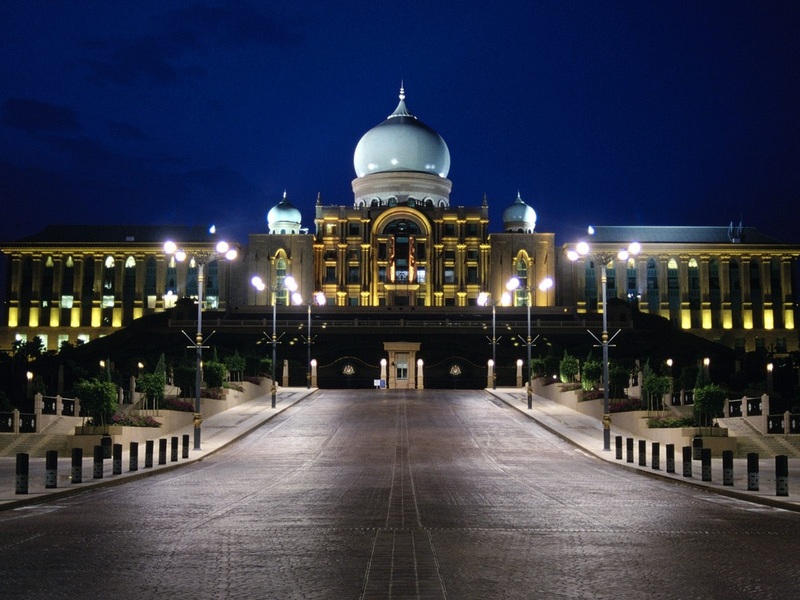 Malaysia has a democratic government and is paving its way to becoming an independent nation. 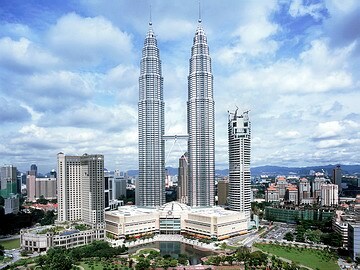 The most famous destination in Malaysia is undoubtedly Kuala Lumpur. 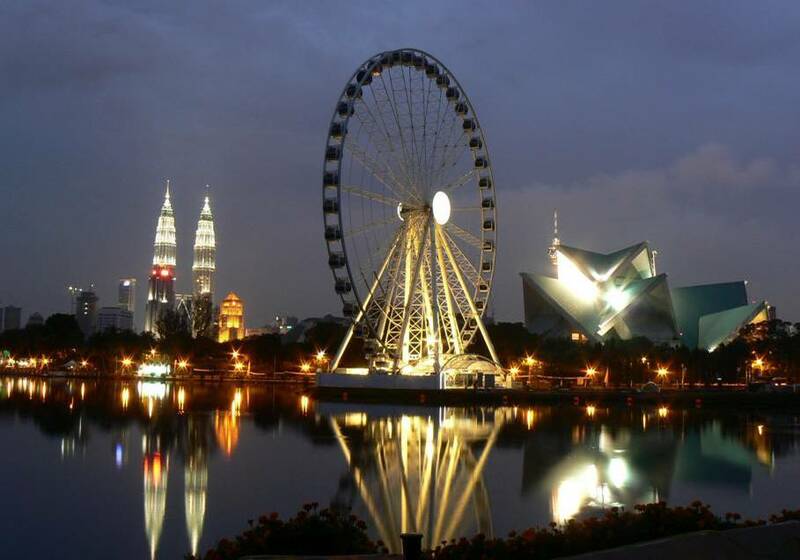 As the capital of Malaysia, this city has many shopping destinations that are popular among both locals and tourists. It offers both branded commodities and traditional handmade products of Malaysia. 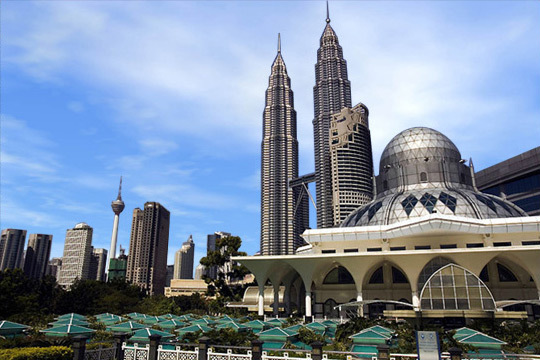 Kuala Lumpur draws much of the tourism to the country. Sightseeing is a treat that many tourists choose to participate in. There are myriad destinations including Port Dickson, Labuan Island, Pangkor Island, Tioman Island, Redang Island, Langkawi, and Cherating. Malaysia is also popular for its beautiful heritage sites such as the churches in Malacca, the Mahamariamman Temple, the Malacca Museum, and the Snake Temple. Malaysia has a wide array of hotels that cater to the needs of tourists and visitors. Accommodations can range from affordable to luxurious, so you can find a place that suits both your taste and your budget. High end hotels such as the Taj Resort, Berjaya Time Square, and Berjaya Langkawi Resort are popular picks. The most original and authentic Malay cuisine consists of fish spiced with pepper or ginger, lemon grass and tamarind. Rice is always a major part of a Malay cuisine, and is a filling staple of every Malaysian meal on a daily basis. These two foods are also accompanied by generous servings of dishes such as fish, vegetables or meat. Pork, beef or chicken, flavored with herbs and Indian spices, are common dishes. Just as Malaysia is a cultural melting pot, so its cuisine also reflects its history. The majority of Malaysians consider breakfast to be the most important meal of the day. It is never neglected because mornings are a time that is meant to be spent eating together with the family. Cuisines in Malaysia are not only excellent, but accessible and inexpensive as well. Sumptuous meals can be acquired at affordable prices, which make eating one of the events that most tourists look forward to.